This upcoming Android flagship will launch later this month, featuring 4 GB RAM, fingerprint scanner, as well as a MediaTek Helio X20 processor. 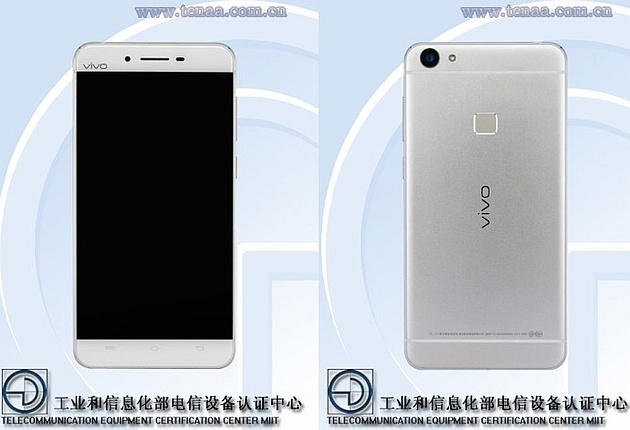 Vivo X6 has recently entered the rumor mill, but it looks like this high-end phablet will hit the market in time for the holiday season. 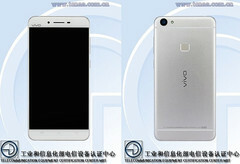 Most of its specs have been revealed already by insiders, some were also confirmed by Vivo, and now this 6-inch Android device has been spotted at TENAA. This upcoming flagship also features dual-SIM support and rumors claim it might even feature 1 GB of dedicated video memory. However, all the details should be officially unveiled later this month, so stay tuned.